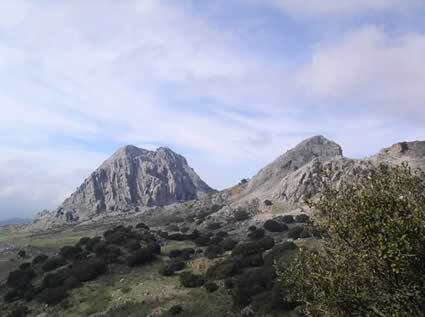 The Montes de Malaga lie to the south-west of Colmenar and only a few minutes drive from Casa Carrasco. 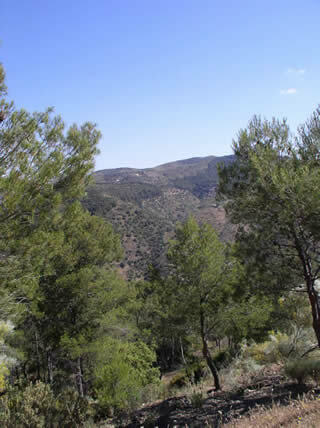 Comprising some 140,000 hectares of pine forest, they are one of the best places to walk with a good footpath system, plenty of views and good places to stop for a picnic. A walk to the spectacular Mirador de Pocopán with views down to the coast. 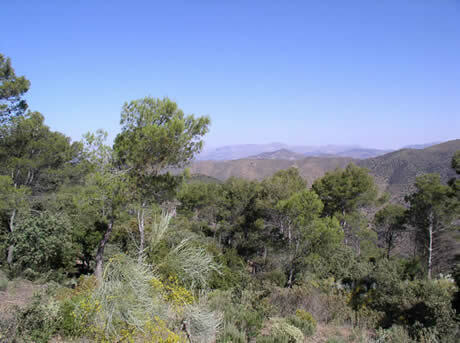 An easy walk starting from the eco-museum in the Montes de Malaga through the heart of the pine forest with occasional views north to the Sierra de las Cabras and returns along the Arroyo de Chaperas. 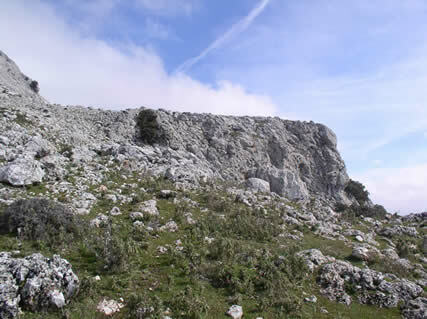 North of Colmenar are a series of spectacular mountain ranges and rugged landscapes where there are a number of wilder walks with good chances of seeing a wide range of eagles and vultures. 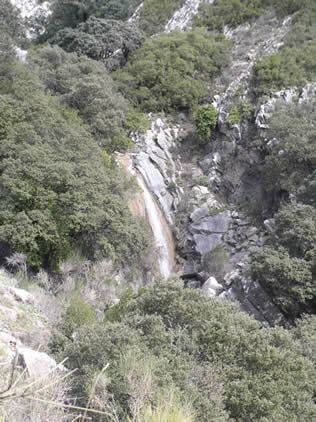 A spectacular walk to the base of the Sierra del Enebral mountain range and across to the source of the river Guadalmedina. The walk then follows the river as it cascades down a series of waterfalls and pools.